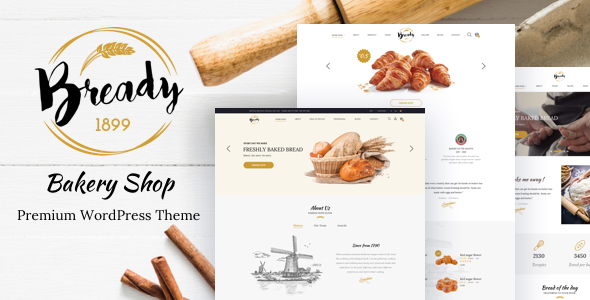 Bakery perfectly fits cake & bakery website with a strong, sweet and elegant style. It embodies a sensible design with a product-centered layout to captivate every customer’s heart. It prides itself on being incredibly easy to use and powerful through its advanced options that allow you to build professional and stunning website without any coding knowledge. Choose from 2 product detail page layouts: default & Order Form.